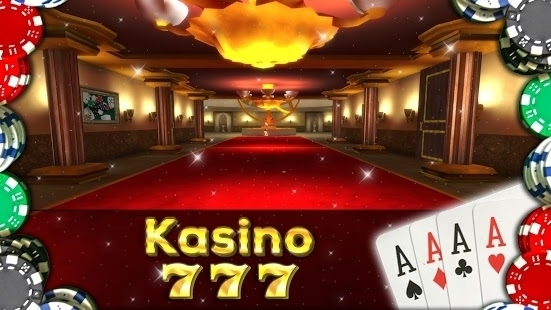 Download now FIRST Casino game in Virtual Reality for Cardboard and NON-VR (3D). All games playable in VR and non-vr also offline. Now you have Las Vegas in your pocket. 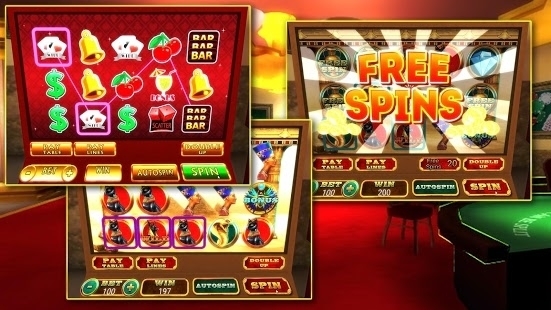 Now you can feel like in real Las Vegas Casino. This VR game have specially royal design thats looks pretty amazing satisfy each player. 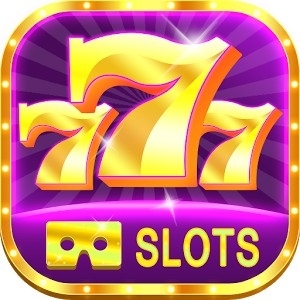 If you are gambler or just virtual reality fan this production is specially for you. ► Hours of fun in new playing mode. 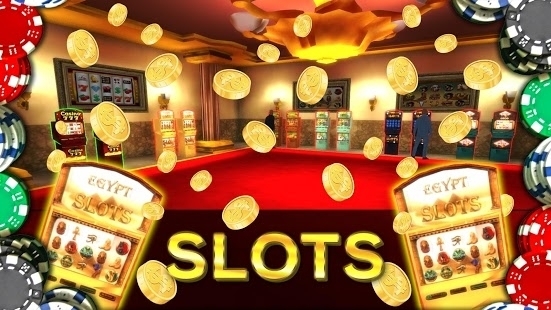 Casino VR Slots for Cardboard is intended for an adult audience, does not offer real money gambling or an opportunity to win real money or prizes!